Build your email list in-person and online. 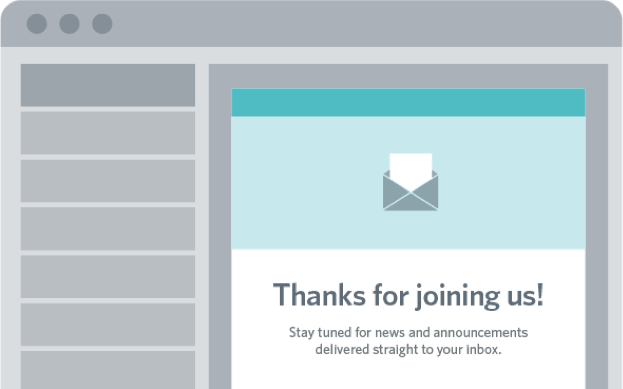 Growing your email list is essential to growing your business. After all, the more people you reach through email marketing campaigns, the more you impact. Our proven list-building strategies and email list-building tools—included in every plan—will help you add contacts fast. 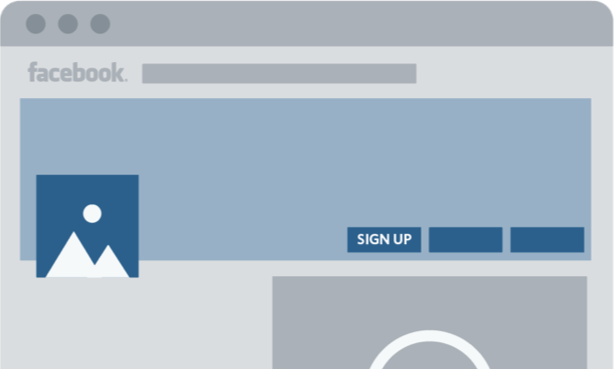 Easily integrate an email sign-up form right on your site. Use our Facebook app to let fans join your email list through an email opt-in form. 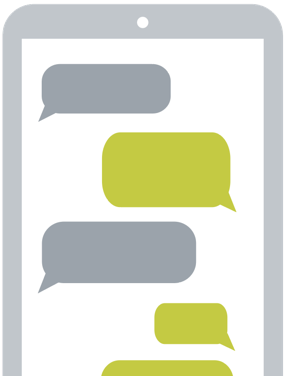 Add contacts with just a few taps at trade shows and events. 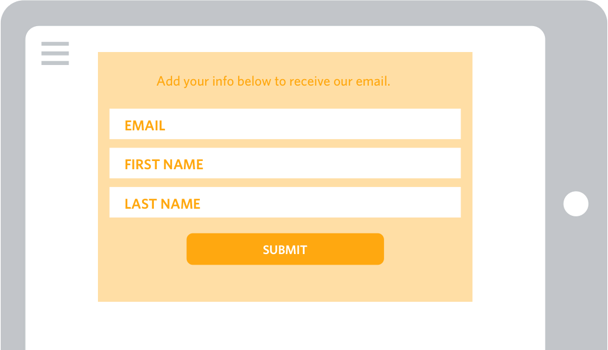 Make it easy for customers to sign up right from their phone. 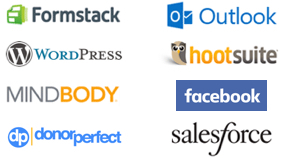 Grow your email list with popular apps you're already using for lead generation and other digital marketing efforts. 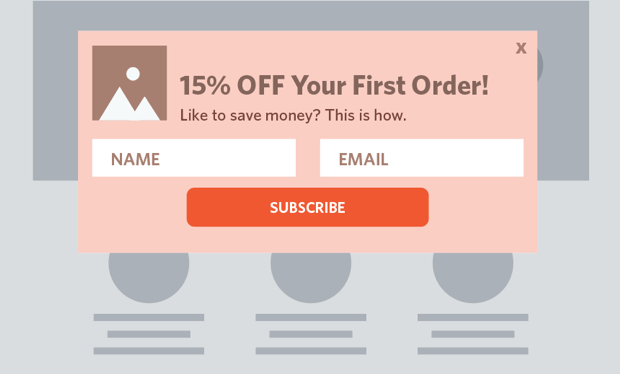 Send a personalized confirmation email with helpful content about your business to welcome new email subscribers. "Stick with it! We started with just one email address and have grown to nearly 4,000. We send an email every week, and our list keeps growing and growing!" 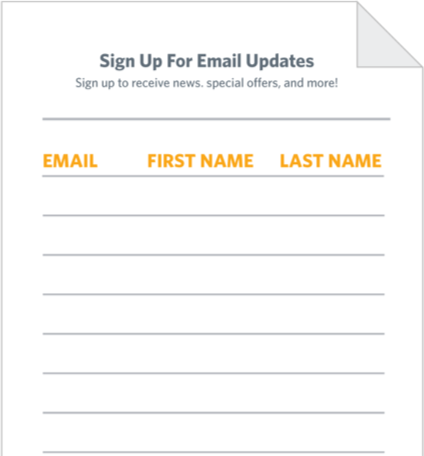 Download, customize, and print our free email sign-up form—then start collecting email addresses today!